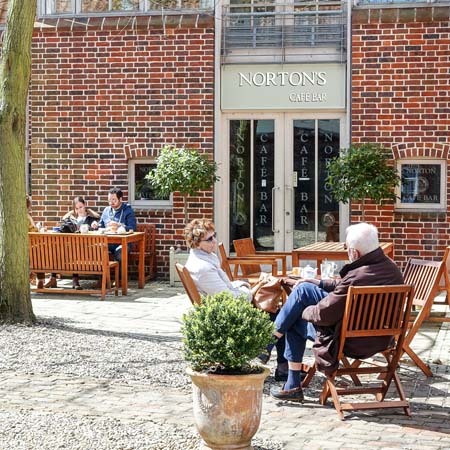 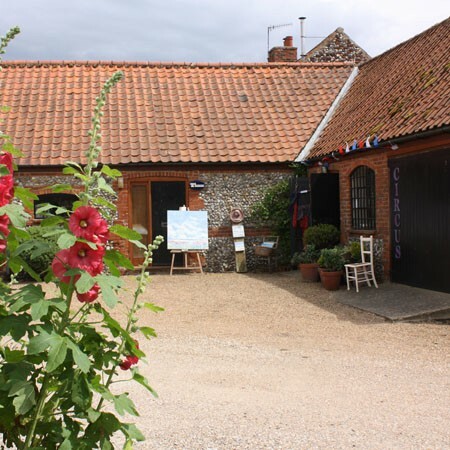 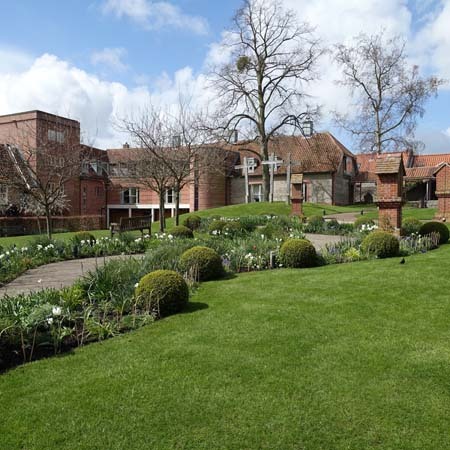 Norton’s Cafe Bar is the perfect spot to relax and unwind within the peaceful grounds of the Shrine of Our Lady of Walsingham. With doors opening onto a garden terrace, there is both indoor and outdoor seating. 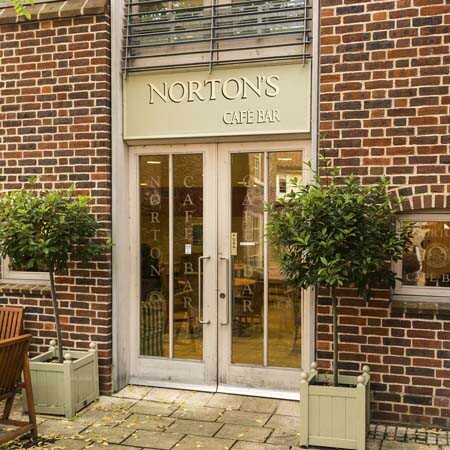 Norton’s is open every day (except 25th-28th December and two weeks in January) from 10am when porridge and pastries are offered for breakfast. 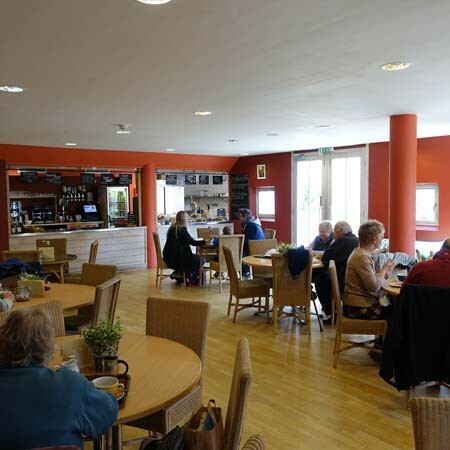 Throughout the day fresh bean coffee, single serve cafeterias, loose leaf and fruit teas, homemade lemonade and elderflower cordial are available together with a range of wines, local beers/lagers (both bottled and draught) and spirits. 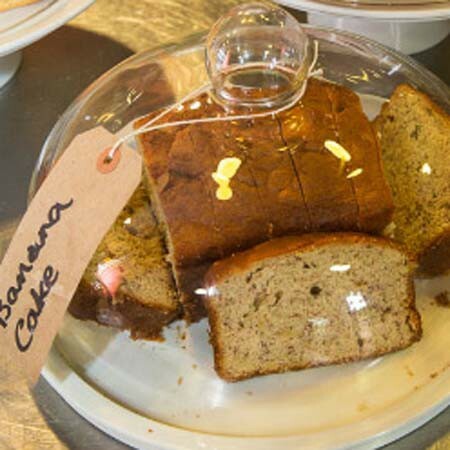 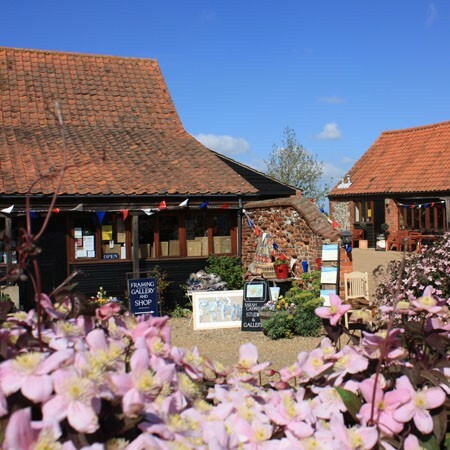 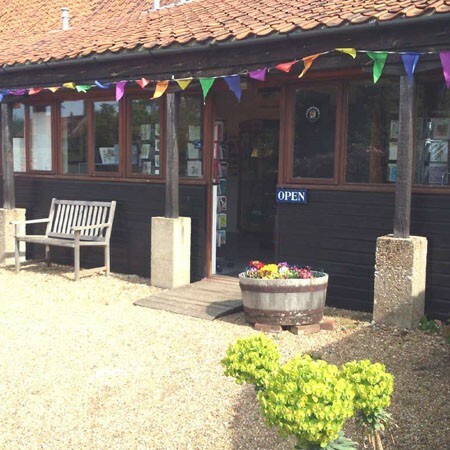 Light meals, including a hot ‘dish-of-the-day’, soup and a variety of sandwiches, are served between 11.30 am and 2.30 pm and there is always a large variety of homemade cakes, favourites being Norfolk Shortcake, Nelson’s slice, Walsingham honey cake and Victoria sandwich (gluten free cakes are also available). 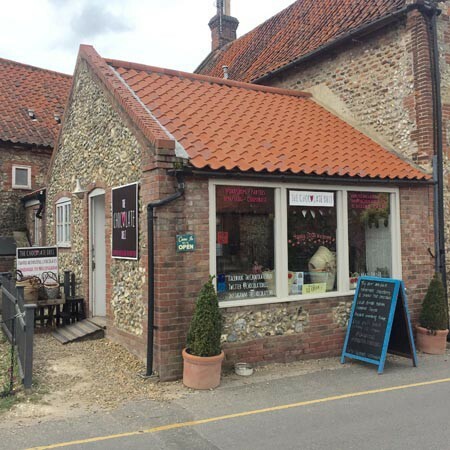 The delicious scones are made daily.